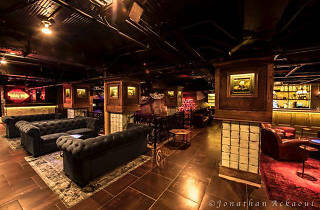 A modern space that’s decidedly more high-end than your aunt Dot’s place, this recently remodeled, newer addition to DC’s nightclub scene features a comfortable selection of rooms and younger, high-energy crowds. 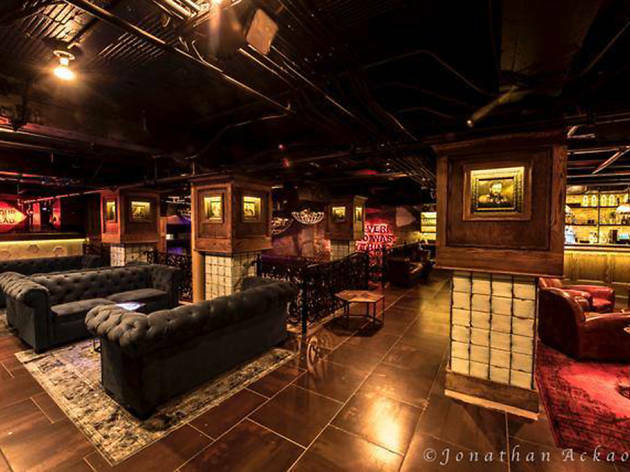 Order bottle service and perch on the tufted sofas, or dance to the DJ’s high-energy music, including everything from hip-hop and top 40 to the latest from Latin America. (Check the website for the schedule.) Roam the club’s 5,635 square feet and party until the wee hours under flashing red and blue lights. The Living Room can fill to capacity on weekends, so remember this when planning your arrival time.